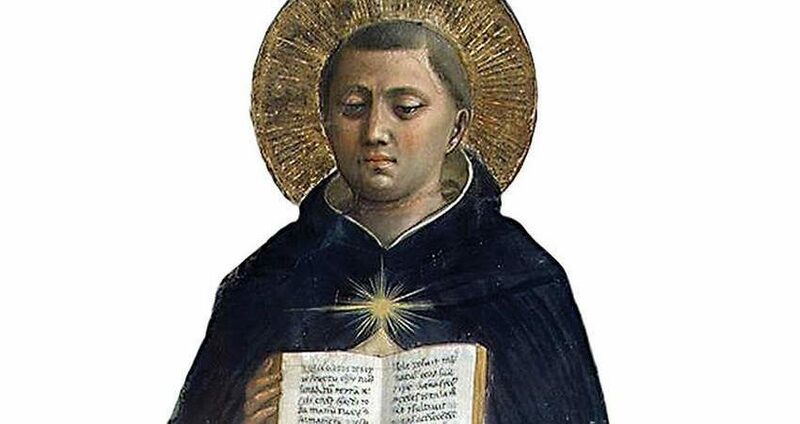 Saint Thomas Aquinas, Doctor of the Holy Catholic Church. Ineffable Creator, Who out of the treasures of Thy wisdom has appointed three hierarchies of Angels and set them in admirable order high above the heavens and hast disposed the divers portions of the universe in such marvelous array, Thou Who art called the True Source of Light and supereminent Principle of Wisdom, be pleased to cast a beam of Thy radiance upon the darkness of my mind and dispel from me the double darkness of sin and ignorance in which I have been born. Order the beginning, direct the progress and perfect the achievement of my work, Thou Who art true God and true Man and livest and reignest for ever and ever.